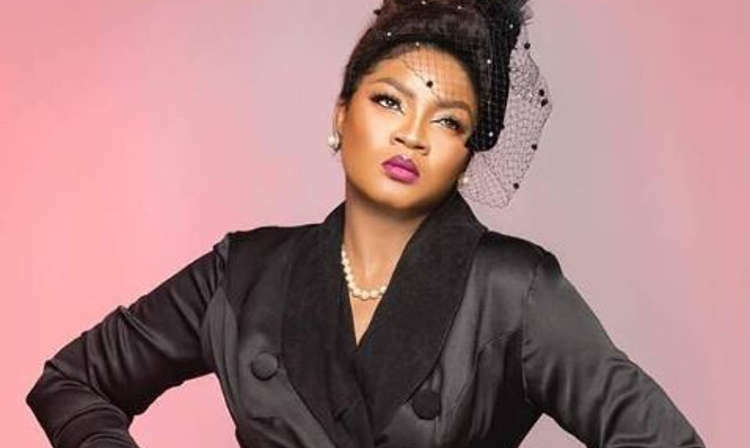 Omotola Jalade-Ekeinde has joined the many celebrities who have been criticizing this Buhari-led administration, and this is not to say that she hasn’t been vocal about issues in the country. On Sunday, the award-winning actress took to Twitter to bring the attention of president Buhari and the vice-president Yemi Osinbajo to the myriad of problems bedevelling Nigeria, from the security crisis in the North that has left many dead by mysterious armed bandits to prevailing poverty and hardship. Not to mention the non-stop killings of innocent Nigerians by the police. Omotola is using her platform to advocate for a better Nigeria, and it’s pathetic that some of Nigeria’s problem has continued to persist since Buhari won the presidential polls back in February. In Omotola’s tweet, she stated the country was experiencing lack of money in circulation, for which a troll on Twitter said it’s shallow coming from her, and that what she intended to tweet was that there was a lack of money circulating for her and her peers. Omotola has responded to the troll, a perfect response, and won’t it be nice if more and more celebrities used their platform to push for a better Nigeria?